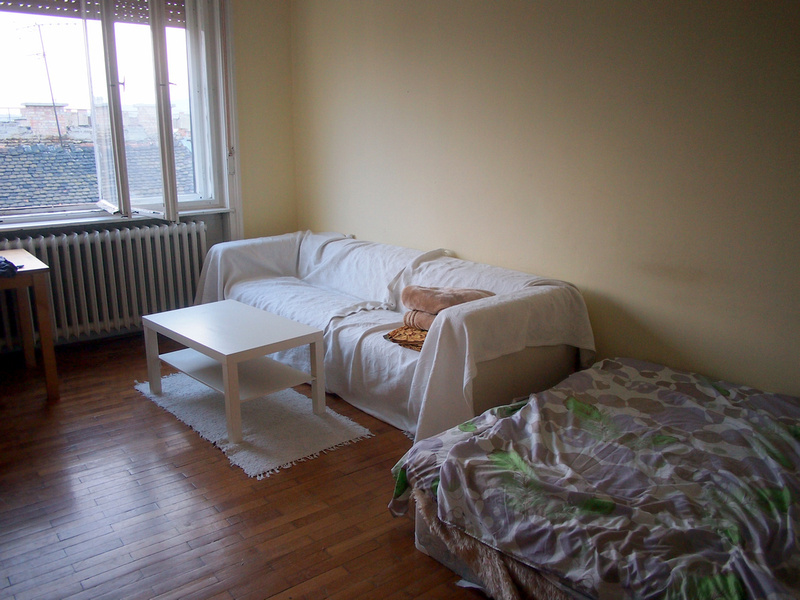 Airbnb is a good option for accommodation in Budapest. 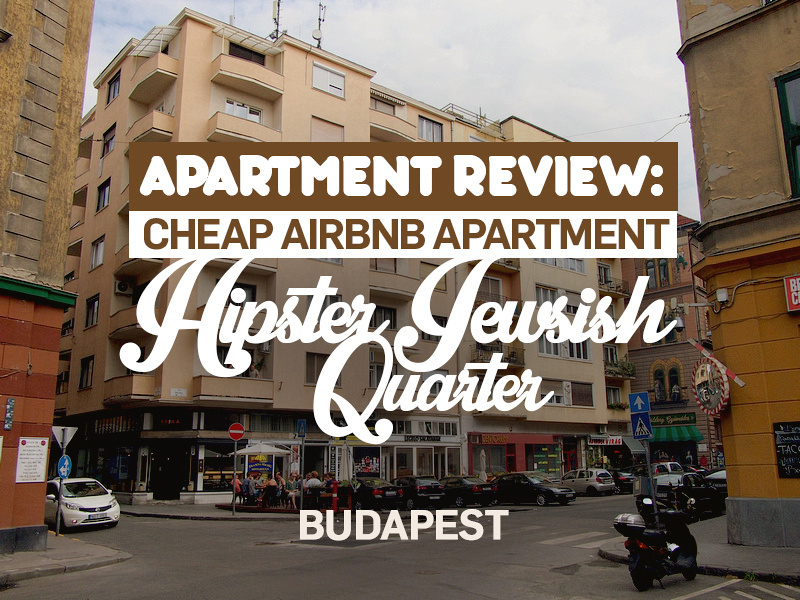 I found a private apartment in Budapest for $21 a night. That price was for the whole apartment, not just a rented room. I’ve seen hostel beds in Budapest listed at that price so this was a good deal. The apartment was a new listing which might have accounted for the price, plus the apartment was minimally furnished. I was just looking for a private place to stay in a convenient location so this property suited my needs. The apartment is in an older building and has a bedroom, a lounge room, kitchen, and bathroom. The guest bed is in the lounge area as the owner still occupies the bedroom. 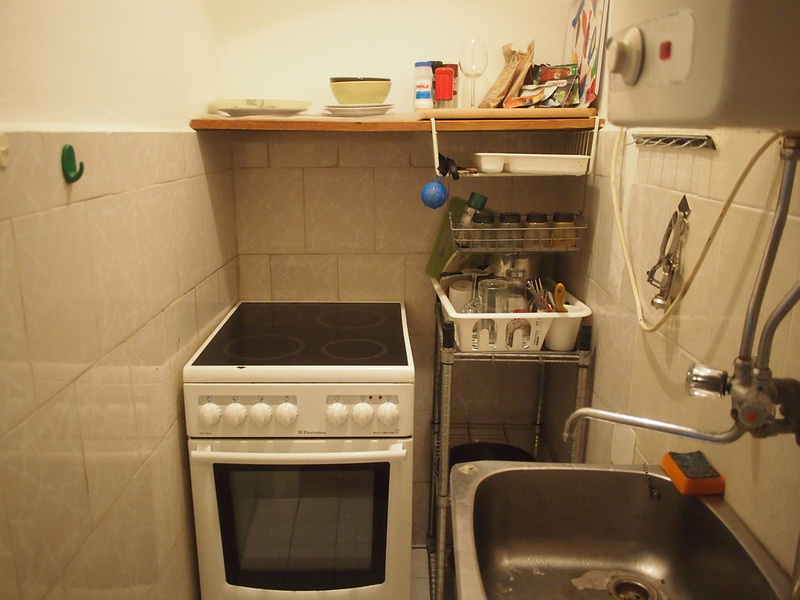 The kitchen working area is small and the equipment old, and there is a bigger dining area which is the apartment entrance. The best feature of the apartment was the location and view. This is in the Jewish Quarter in District 7, which has recently transformed into one of the most lively neighbourhoods in Budapest. 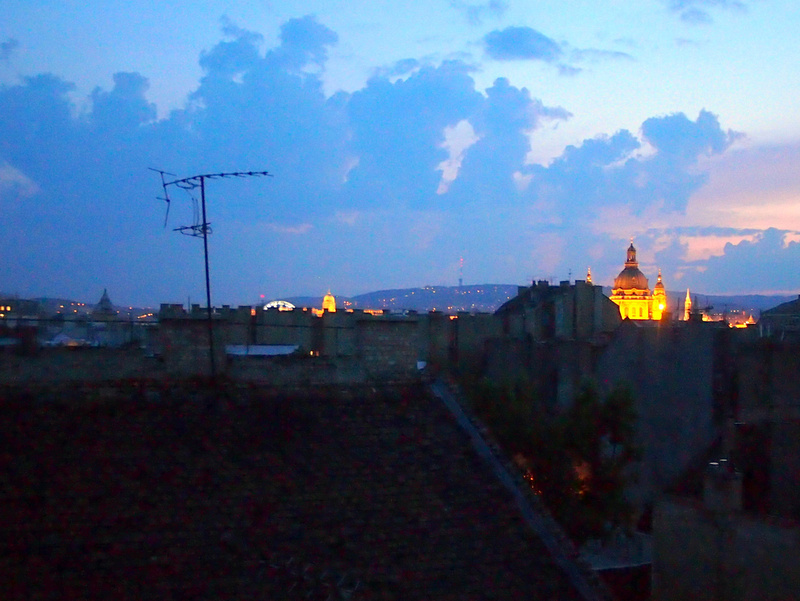 I had big windows in my room which opened out with a view over the rooftops to St. Stephens Basilica. You can book the apartment here, and if you are new to Airbnb you can get $25 credit by applying here. If you would still rather stay in a hotel search for more hotels in Budapest.